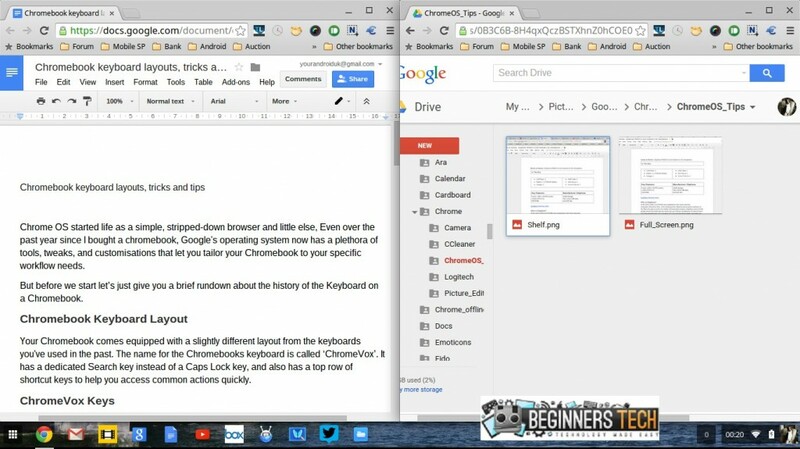 A Chromebook is a laptop running Chrome OS as its operating system. The devices are designed to be used primarily while connected to the Internet, with most applications and data residing “in the cloud”. Chrome OS started life as a simple, stripped-down browser and little else. 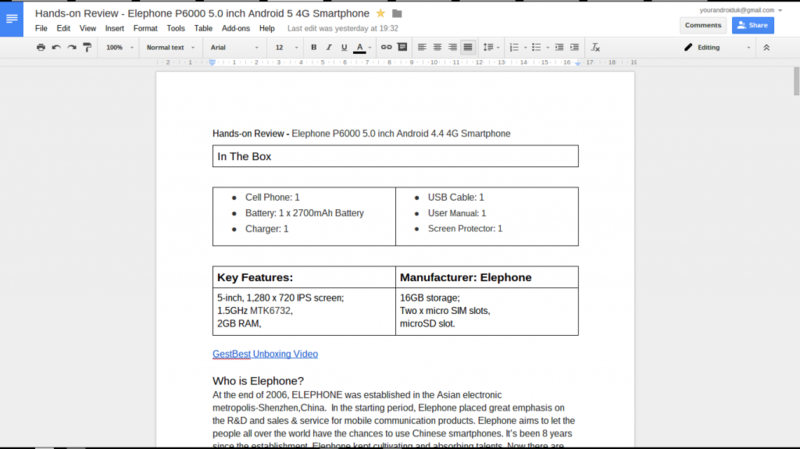 Planted in a cutdown laptop (as we had known them) and given the name Chromebook. Even over the past year since I bought a chromebook, Google’s operating system now has a plethora of updates, tools, tweaks, and customisations that in turn lets you tailor your Chromebook to your specific workflow needs. But before we start let’s just give you a brief rundown about the history of the Keyboard on a Chromebook. Your Chromebook comes equipped with a slightly different layout from the keyboards you’ve used in the past. The name for the Chromebooks keyboard is called ‘ChromeVox’. It has a dedicated Search key instead of a Caps Lock key, and also has a top row of shortcut keys to help you access common actions quickly. The Search key is located where you’d find the Caps Lock key on a traditional keyboard, above the Shift key and below the Tab key. Press it to open a new tab with focus in the Omnibox so you can do a quick web search. If you’d like the Caps Lock key back, you can change this key inside the System section of the Settings. Note that if you have accessibility enabled, pressing Search will not open a new tab as the Search and Shift keys together are used as the ChromeVox modifier keys. The Control and Alt keys are located on the bottom row, on either side of the spacebar. See the Bottom Row section below for a full layout of the bottom row of the keyboard. The location of the Control and Alt keys can be changed in the ChromeVox settings. These tips will show you how to make the most of those tools and start getting stuff done on your Chromebook. Key 4: Reload your current page. Key 5: Open your page in full-screen mode. Key 10: Decrease system volume. Key 11: Increase system volume. 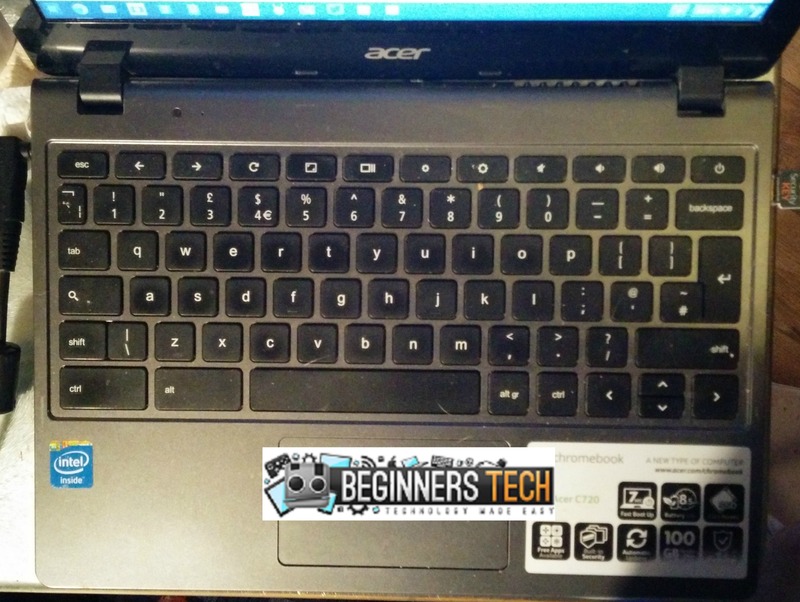 What exactly is Chromebook keyboard layouts, tricks and tips, and why it require some explanation, especially to new users that are finding the Chromebooks a much cheaper option but, a little bit bemused by the Keyboard layout and how you can get the best out of it. What we refer to as the TaskBar on a Windows OS, is the Shelf on a Chromebook Chrome OS. 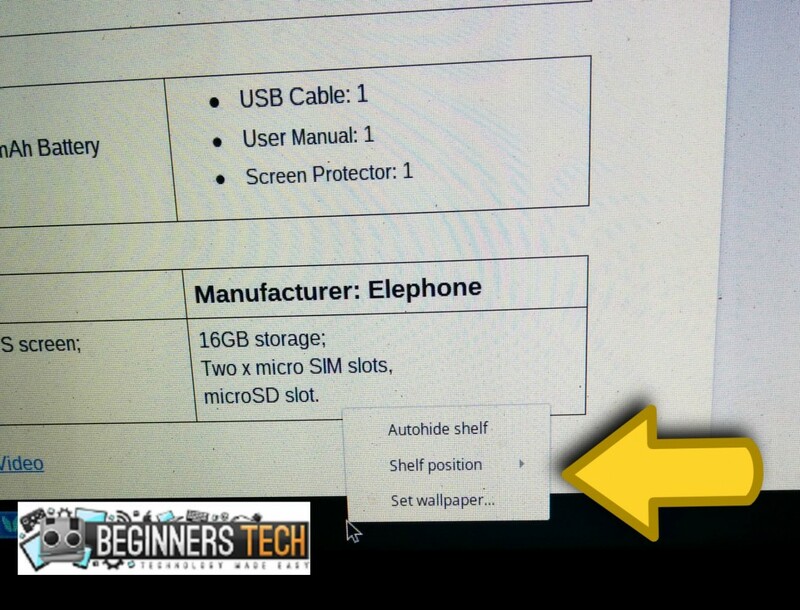 The shelf has many of the features you may know from the Windows taskbar. You can even relocate it to the left or right side of the screen, but not the top. Put your pointer on the shelf, click with two fingers on the right side of the touchpad it and choose your desired location. Just like the Windows Snap feature you can dock two separate windows on the left and right sides of the screen for multitasking. 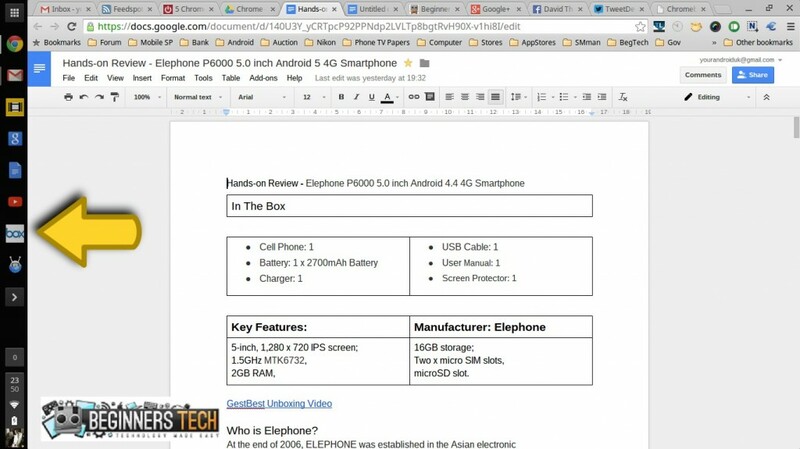 It’s great if you’re editing docs, slides or spreadsheets, as you can update the them on one side of the screen and view source data on the other side. You can also assign different browser tabs to each half of the screen. 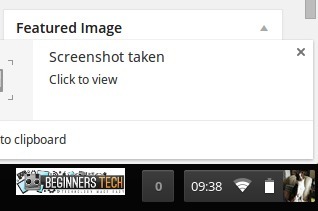 To snap a window to the left or right side of your Chromebook’s display, click and hold the title bar or tab, then simply drag it to the left or right edge of the screen. Relatively a simple task, press and hold down the ctrl key and press the full-screen mode button. A pop-up UI will appear above where the time is showing, in this case the bottom right corner. Click to see your results.